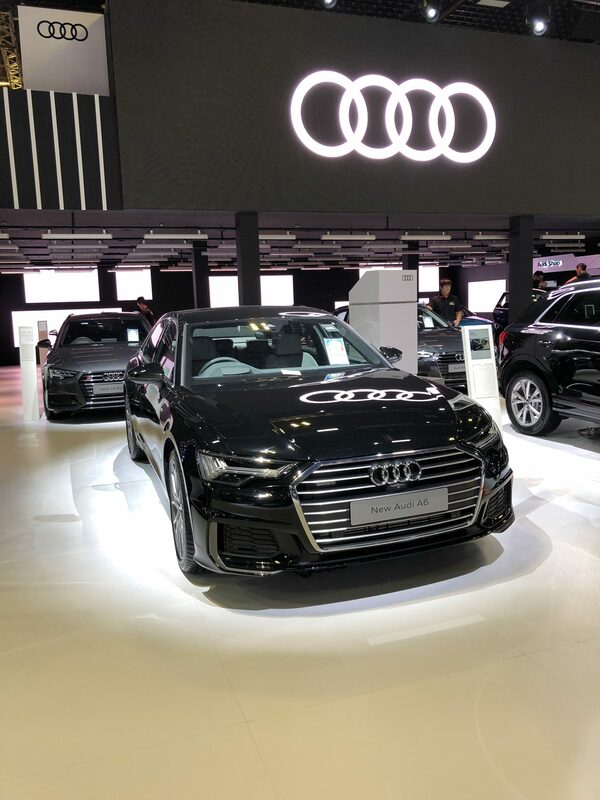 The Singapore Motorshow 2019 has wrapped up this week and vStream were in attendance with Audi Singapore to demonstrate the new Audi AR Experience. To celebrate last year’s launch of the new Audi A7 Sportback; vStream was commissioned by Audi Ireland to create a holographic, interactive tour of the vehicle through the use of Microsoft HoloLens glasses, complete with an AI computer generated tour guide (Simone) to help customers through the experience. 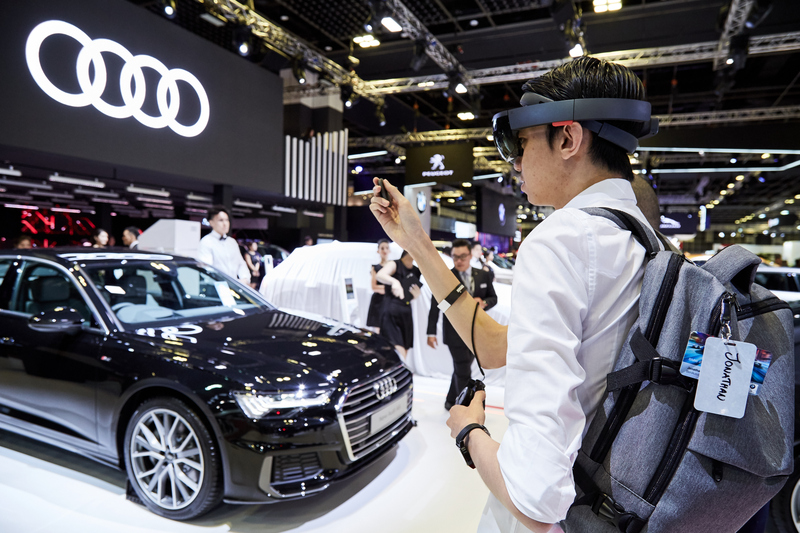 Following the overwhelming positive reviews from users; Audi has adapted the AR experience to include more vehicles in its fleet and has translated the experience into several languages for international use. Speaking at the Singapore Motorshow, Renate Noessler, General Manager, Audi Singapore said; “The experience was truly amazing. A fantastic example of the future of experiential marketing.” vStream Account Director, Jermain Williams, added; “the word I’ve heard the most from everybody who has tried it has been ‘WOW’”. The experience takes approximately 10 minutes and is broken into three modules; Exterior Design, Interior and Technology. As part of the experience, Simone, a holographic character, acts as a guide to the bespoke holographic graphics, 3D sound and video files to tell the Audi technology story.